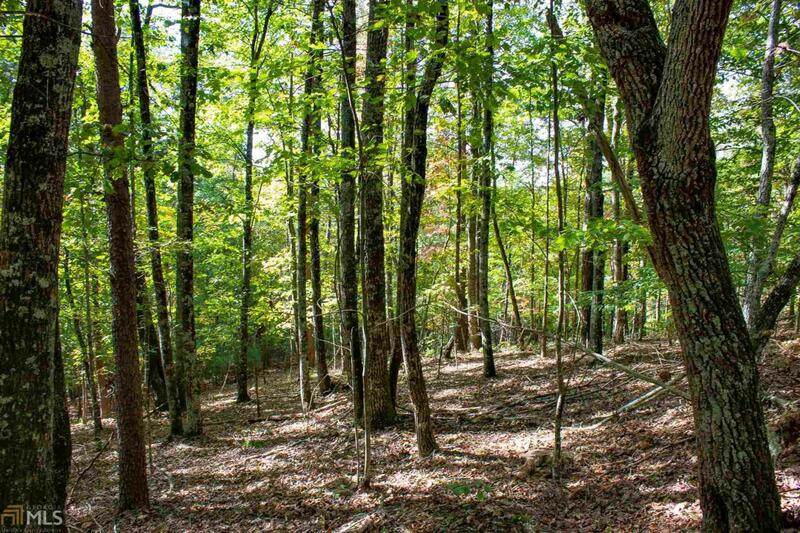 PRIVATE AND WOODED HOME SITE This timbered 3.53 acres offers plenty of privacy and is located down a quaint country gravel road. The property is ideally situated only 12 minutes from Historic Downtown Dahlonega. This property offers multiple options for build sites and the mild slope would be great for a daylight basement. This lot could be ideal for your cabin-in-the-woods getaway or for a full-time residence. If you are looking for a place to build away from the crowds but is still convenient to town then this lot is for you.